# Remove the flush screw cover from the top of the handle (next to the TruDesign logo) with a sharp knife or small flat headed screw driver. 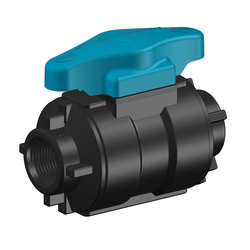 # Remove the handle by pulling away from the valve body. 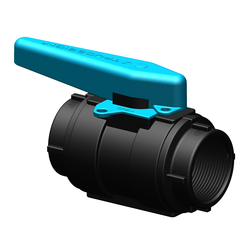 # Ensure the handle is put back on the Ball Valve after installation. Reattach the stainless steel screw then push the screw cover back on the handle.